SPEC unveils new range of wireless charging products to keep your smart devices at 100% always. Be In Charge. Bangalore – May 5th, 2016 – SPEC Invent Electronics Pvt Ltd today announced the newest additions to their Wireless Charging product line up, Zeus and Herc. Created for today’s consumer lifestyle, Zeus and Herc try to lead the Wireless Charging industry in India with a refined design and advanced tech. 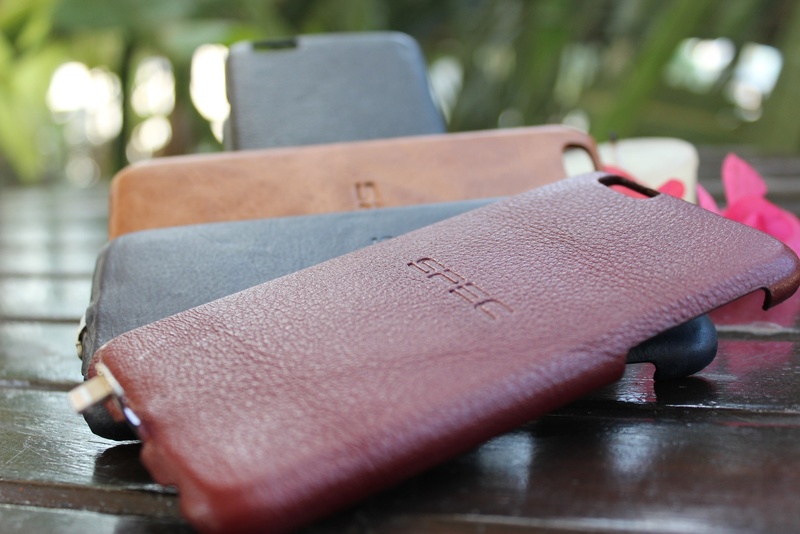 Zeus wireless charging sleeve is an elegant and sleek protective leather sleeve that doubles as a wireless charger for your Qi Enabled smartphone. Simply place your Qi-enabled smartphone on or inside the sleeve to initiate charging – without having to plug in your phone. Zeus is the perfect traveling companion or desktop accessory, the sleeve makes wireless charging easier than ever. An on-board 4800 mAh Li-Polymer battery powers the charging pad, which provides full speed 1 Amp charging delivering 5 watts of power to your device. Zeus will deliver 2 full charges for iPhone 6/6s, 1.5 charge for the Galaxy S6 /edge and 14 full charge for the Moto 360. Zeus will be available in Black, Tan, Burnt Red and Navy Blue. It is constructed of advanced polycarbonate and genuine leather sleeve. Multiple protection system to ensure device safety. Smart LEDs to display power on/off status and the remaining of battery power. In theory, a smartphone wireless charging case serves two purposes – keeping the phone intact, and enable wireless charging. What distinguishes SPEC’s Case is the way it splits those duties down the middle. The case has two components: a minimal, Snap-On protective case and a larger one that enables wireless charging. The case is intended to be a relatively permanent safety measure, its slim leather covered plastic frame guarding the corners of your Cupertino-crafted device during drops without overly bulking it up. When you need to top up your iPhone’s charge, drop the case on or inside Zeus or any wireless charger and Be In Charge. Herc will be available in Black, Tan, Burnt Red and Navy Blue. It is constructed of advanced polycarbonate, genuine leather and super-durable Lightning cable connector that lets users charge and synch their iPhone easily the old-fashioned way (via a standard Lightning cable). Samsung knows exactly how to make a top Android phone, and they have proved it time and again with the Galaxy S and Galaxy Note series phones. The latest Galaxy S series is made from glass and metal which is beautiful. However, glass back mean the phone is prone to fingerprints and very frequent slips from the hand. We addressed these consumer concerns with our Iris series of cases for Samsung Galaxy S and Note series phones. 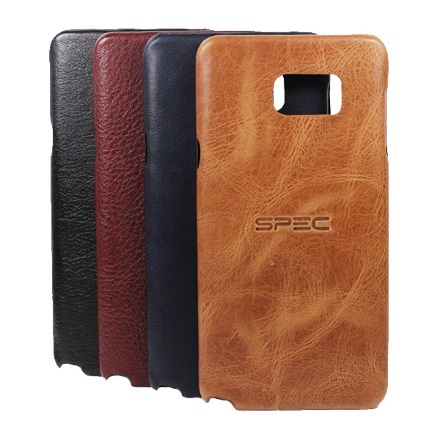 Iris cases for Galaxy S and Note series phones are constructed out of high strength polycarbonate and genuine leather. 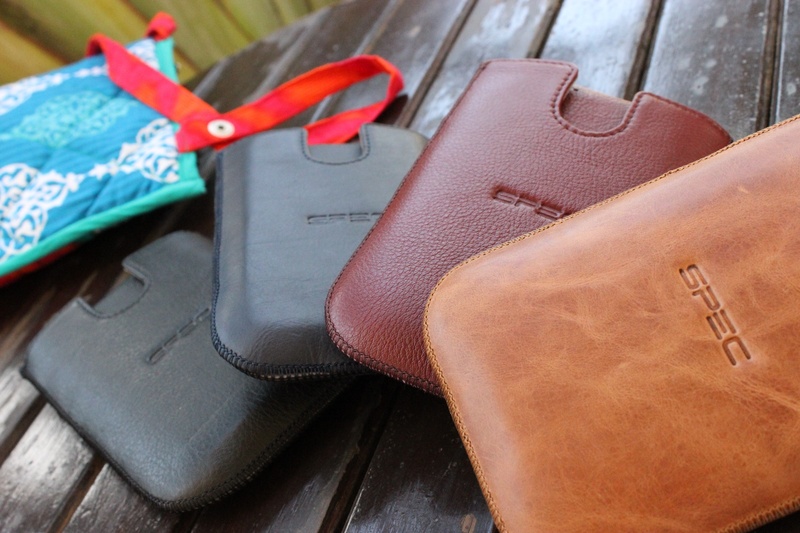 The case carries precise cut-outs for access to all original ports. Its slim leather covered plastic frame guards the corners of your galaxy device during drops without overly bulking it up. Bolt is easy to use, and works with Apple iPhone products, and all cell phones with a Micro-USB port. Simply plug the qi receiver to your phone, place it on your chosen charging station surface, and you’ll be fully charged in no time. 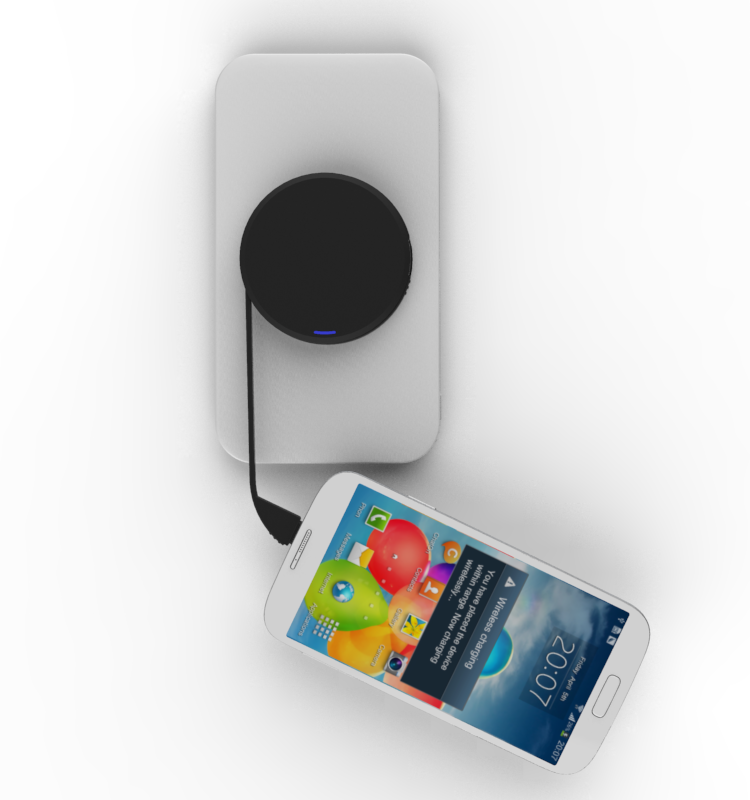 Bolt works with any Qi compatible charging pad and will be available in Black and White at launch. Zeus (INR 4599/-) Herc (INR 2299/- to 2399/-), Iris (INR 1199/-) and Bolt (INR 1999/-) will be available for Pre-Order Starting 12th May 2016 at www.specinvent.com and deliveries will start from 12th June 2016. Delivery across India will be free during the pre-orders and customers would also be provided with a special discount on purchase. Previous Previous post: Why use Social Media Marketing Strategies? Next Next post: LooksGud redefines the way of online fashion shopping in India.